Return flights Edinburgh - Rome. Air passenger duty and city taxes. 1 suitcase per person for the air-craft hold. 3 nights dinner, bed & breakfast Rome. 2 nights half board Assisi. 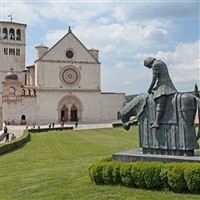 Guiding in Rome and Assisi. £750 per person sharing a twin/triple room. £890 per perosn in a single room. The flight departs Edinburgh for Rome. After reclaiming your baggage upon arrival, a coach will transfer you to your hotel where accommodation has been arranged for 3 nights on dinner bed & breakfast basis. Mass will be celebrated during the afternoon. This morning we will visit the Basilica's of St John Lateran & St Mary Major. In the afternoon, we will visit the Catacombs and St Pauls outside the Walls. Mass will be celebrated in one of the Basilicas. 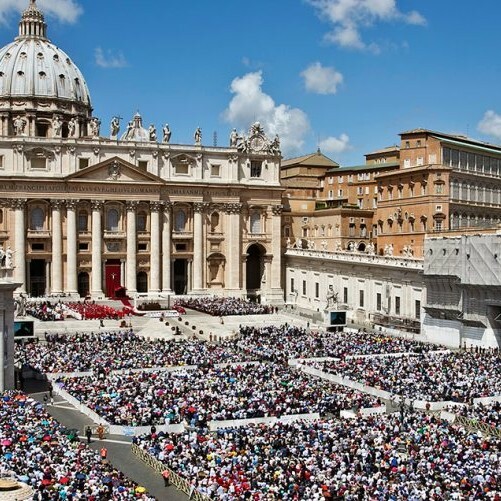 This morning the Papal Audience will take place at 10.30am, your courier will give you your ticket. After the Audience you are free to visit the Vatican Museums/Sistine Chapel & St Peters Basilica. 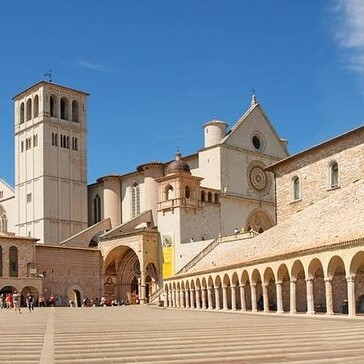 Depart Rome after breakfast and travel to Assisi, on arrival check-in to the Hotel, we will then have a tour of the Basilica of St Francis before Mass. Dinner in the hotel. 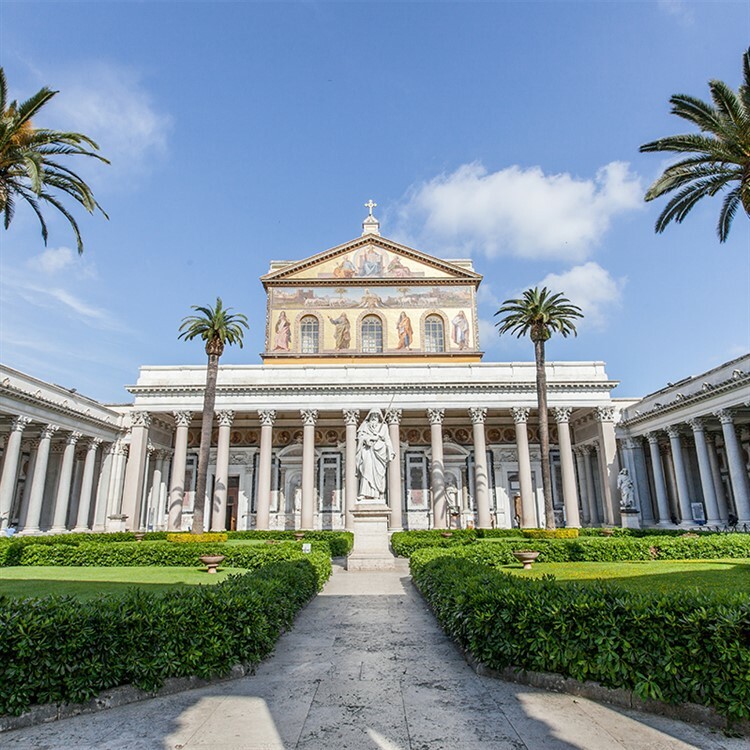 This morning we will visit the Basilica of St Clare for Mass, we then make our way to the Basilica of Santa Maria Degli Angeli to see the Porziuncola, the most Sacred place for the Franciscans. The remainder of the day will be at leisure in Assisi. Depart the hotel and return to Rome to join the flight back to Edinburgh.